S.O.U.L. believes that animals are unconditional love. They provide comfort, joy and companionship. Pets are examples of loyalty and devotion. Often an animal is truly a best friend to the lonely, elderly and ill. Animals give so much and ask so little. S.O.U.L. is dedicated to bring awareness to the need of animals and to be a reminder of gratitude for the extraordinary role animals play in our lives. *Tax receipts are available upon request. Share your ideas with us for fundraising projects. Become a “friend” and “Like” our facebook page. Stay current with opportunities and valuable information. A few years ago my beloved mother became terminally ill with colon cancer and for a year she fought the "fight" with dignity, courage and unimaginable strength. I had the privilege to walk with her, love her and provide care and support. At the end of each day, exhausted and pushing back the profound sadness, I was met with ecstatic joy that resembled a prairie dog, sitting upright. My beautiful cinnamon colored, smooth coated, miniature dachshund named Heidi would jump and dance in joyful circles around me. 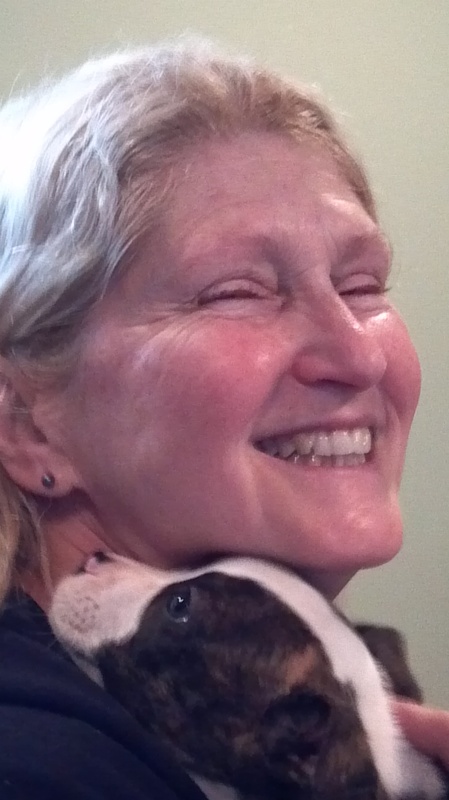 She possessed unlimited licks and kisses and was continually available to bestow them upon me. When the immediate, daily celebration was complete, she would stay close and sit nearby. When I placed my head on my pillow to talk to God she would cuddle and snuggle close. When that day finally came, Heidi was a truly indescribable source of love, somehow hope and reason to be. In the year that followed my children and I deeply grieved. 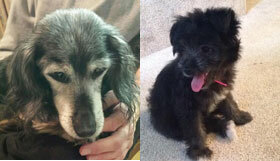 Heidi maintained her daily doses of unconditional love and joy. She insisted we go for walks, sniff the air and occasionally chase squirrels. On reflection, I do hope no one was watching that last part. That tiny dog helped me to smile even in the darkest moments and helped my heart to heal. To the tiny, nine pound bundle of energy and endless antics I am eternally grateful. 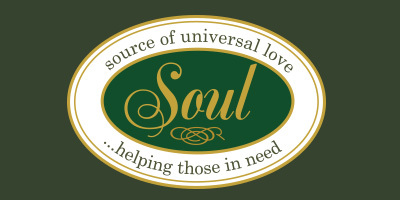 Please note that she is very pleased to have been chosen for the logo for "Soul for Animals". Our dearest Sage has gone home and is I'm sure at peace. Although my heart is sad, and I miss her so I am grateful to have been by her side through her transition period. She will never be forgotten. As God would have it, our family has been blessed with a very energetic, adorable puppy, Zoe', who has brought much joy and healing from the loss of our beloved Sage. We look forward to creating new memories with our beloved addition to the family.